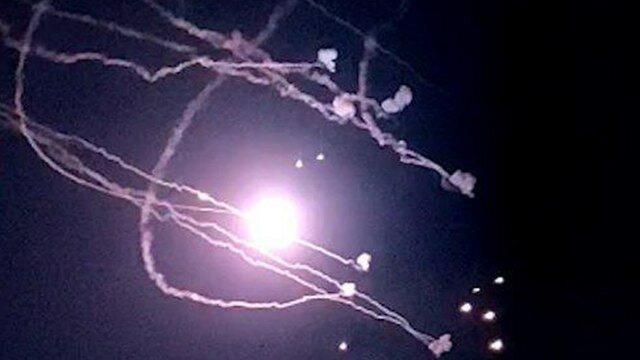 Israeli Air Force aircraft struck dozens of terror sites across the Gaza Strip early Saturday in response to some 39 rockets launched into Israel from Gaza, in the heaviest exchange of fire since August. Despie recent reports that Egypt has forged understandings between Israel and Hamas, 18 Code Red rocket alert sirens sounded on Friday night and Saturday morning in Gaza border communities. Out of the 39 rockets launched into Israel, the Iron Dome missile defense system intercepted 17. 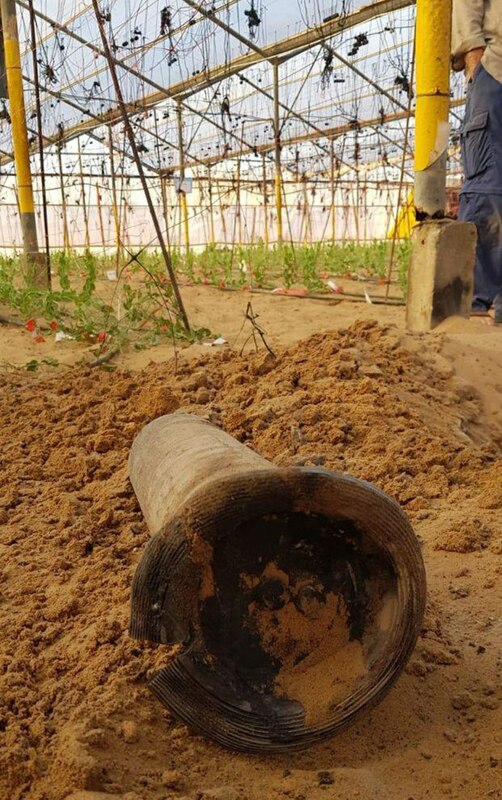 Two rockets landed inside the Gaza Strip and the rest landed in open areas in Israel. This was the heaviest barrage of rockets since early August, when 150 rockets were fired in two days. On Saturday morning, the Islamic Jihad claimed responsibility for the rocket fire. "The enemy must understand that the resistance will not accept the equations it imposes, based on killing from their side and silence on our side. The IAF struck dozens of terror sites across the Gaza Strip in response to nearly 40 rockets launched into Israel from Gaza. One of the targets destroyed was a building that served as Hamas' general security headquarters in Gaza's al-Daraj neighborhood. On Saturday morning, IAF aircraft bombed eight Islamic Jihad targets in response to early morning rockets. Among the targets attacked were two main arms manufacturing sites in Al Atatra and the Netzarim area; a tunnel shaft in Khan Yunis; five military complexes in Khan Yunis, Deir al-Balah, Tel al-Zaatar and Jabaliya; an integrated training complex in Rafah; and an observation post in Beit Lahia. The Coordinator for Government Activities in the Territories (COGAT), Maj. Gen. Kamil Abu Rokon, said in Arabic "Tonight the terrorist organizations in the Gaza Strip fired mortar shells towards the Erez Crossing and hit the ambulances' entrance." "How low could the terror organizations in Gaza go when striking the passage of the ambulances at the Erez Crossing, a crossing through which children in need of medical care enter Israel every day?" he continued. "The terror organizations do not feel sorry for you, residents of the Gaza Strip. They have not even a drop of compassion for babies, the elderly, and the poor patients among you. These terror organizations harm you first and foremost," Rokon added. On Friday, at least 16,000 Palestinians gathered at five locations along Gaza border fence, burning tires and throwing rocks, grenades and firebombs at Israeli troops who responded with tear gas and occasional live fire. Five Palestinians were killed Friday in the border riots. this weblog and I'm impressed! Extremely helpful information specifically the closing section :) I care for such info a lot. Will PA Terror Policy Kill the Economic Peace?